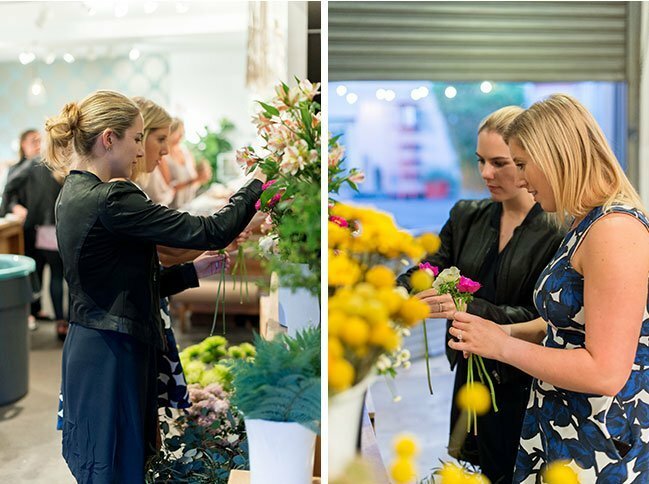 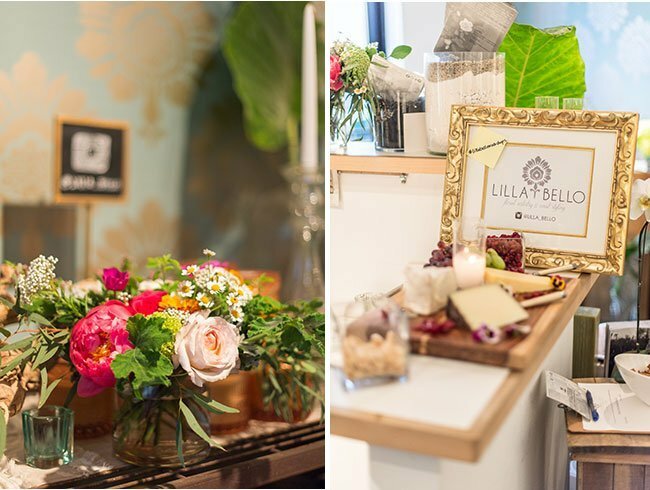 Floral Workshops at Lilla Bello in Santa Monica make a great girls night, birthday party, or bridal shower! 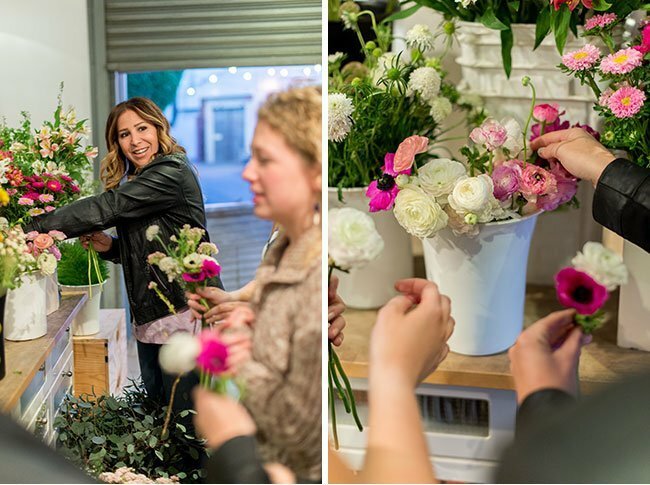 Lilla Bello's floral workshops are geared towards the everyday flower enthusiast who is looking for some tricks and tips to creating beautiful arrangements on their own, whenever the mood strikes! 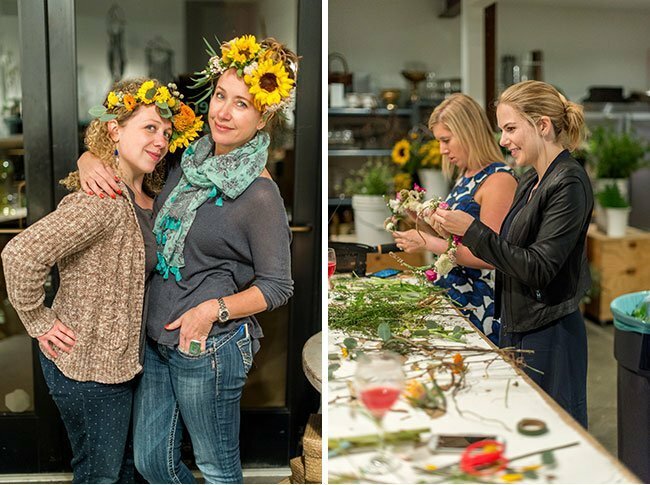 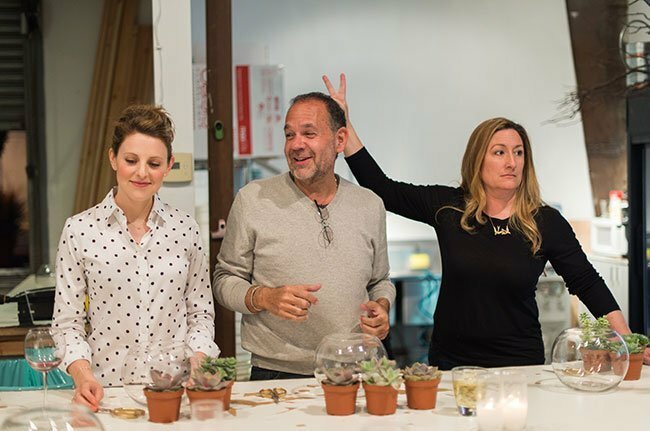 Our "floral design happy hours" are offered monthly at our beautiful Bergamot Station studio in Santa Monica. 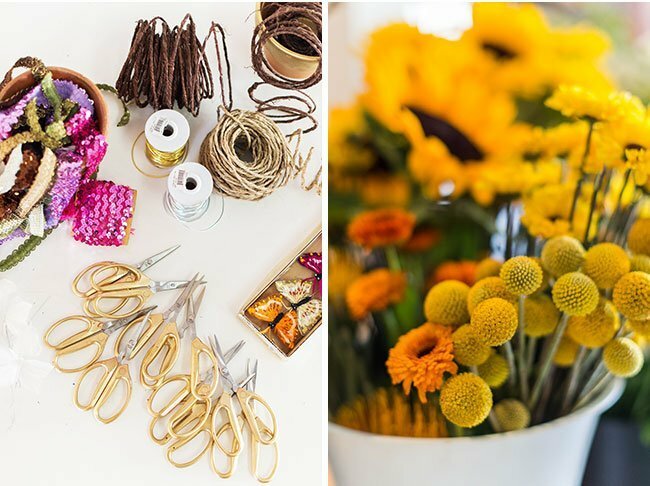 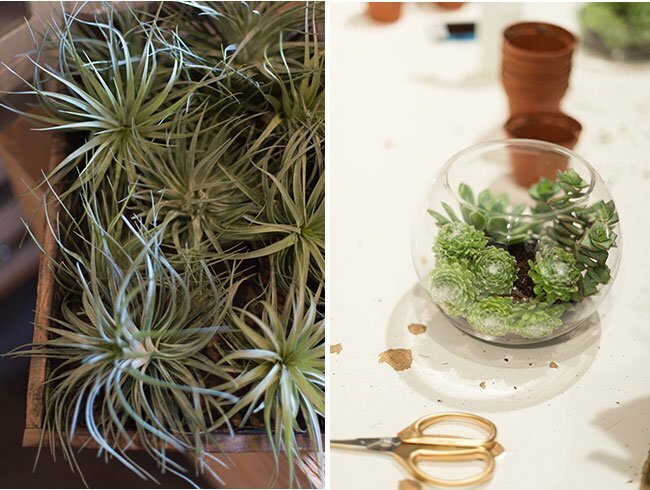 Learn to make spectacular floral arrangements, flower crowns, or how to work with succulents. 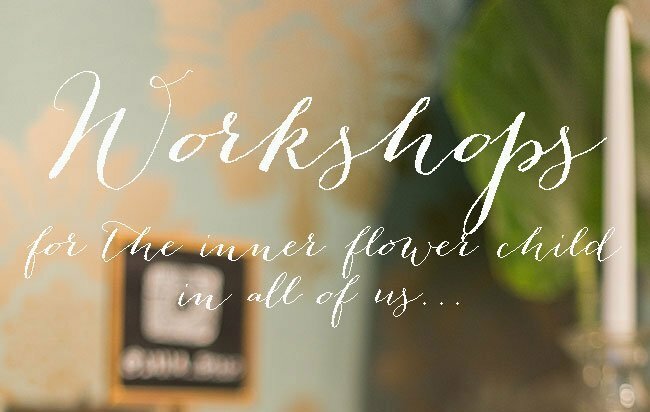 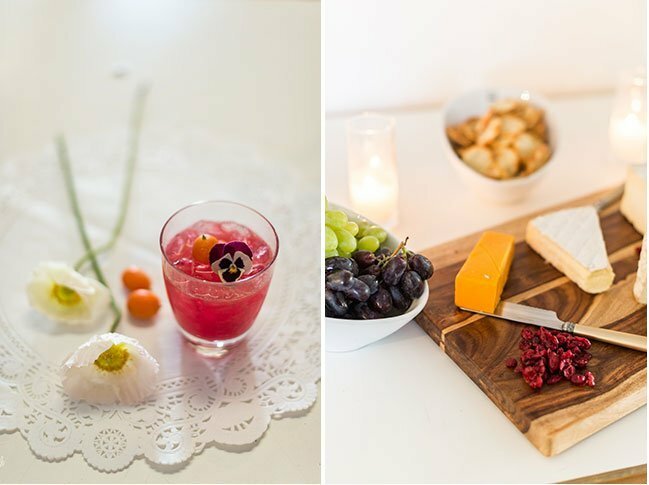 Workshops always include wine, cheese, music, and seasonal blooms (of course!). 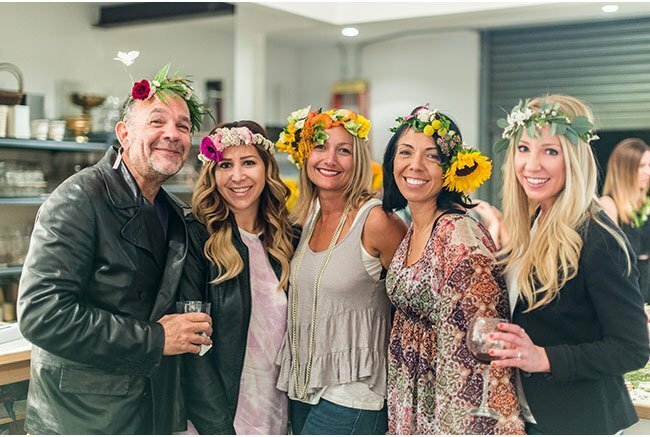 It's a social thang! 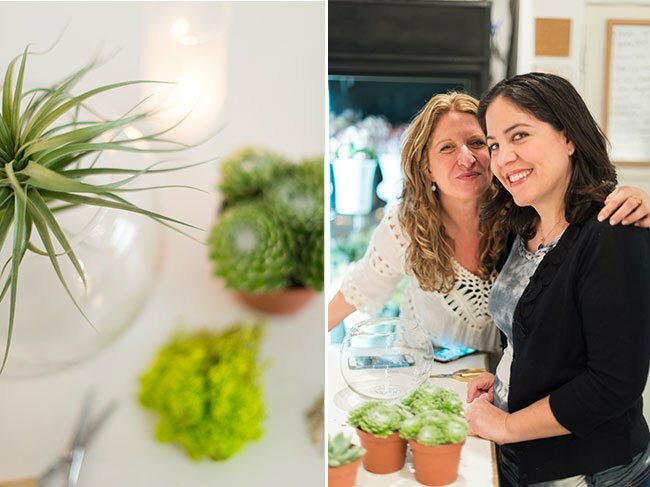 Have a fun night with the girls! 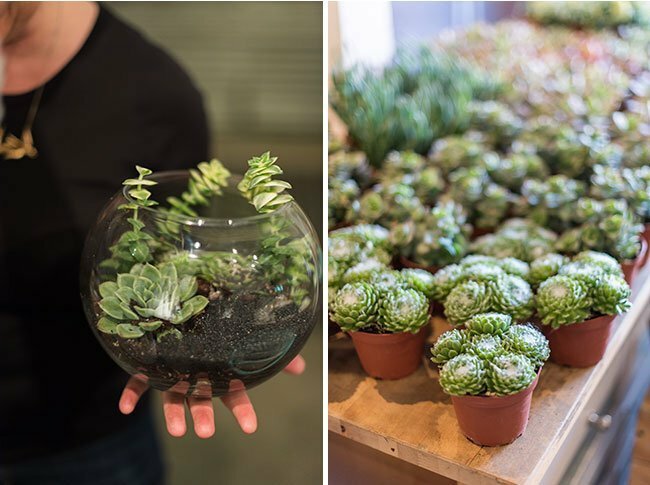 Here's a little taste of what all the buzz is about!